Winsdown Celebrate Celebrate! 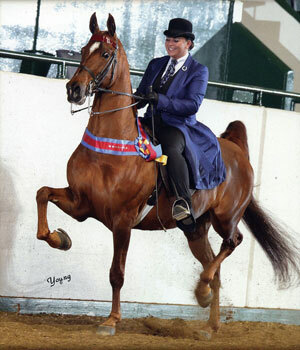 (2004 Chestnut Mare by Winsdown Celebration) 2004 Colorado and Iowa Futurities Weanling Grand Champion. 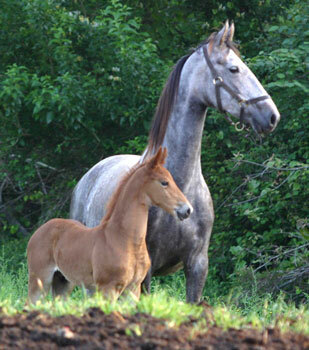 2005 Texas Futurity Yearling Filly Reserve Champion. 2006 Ohio State Fair 2 Year Old Fine Harness Reserve Champion. 2004 Winsdown New Tune- (Chestnut Mare by Winsdown Celebration) 2004 Texas Futurity Reserve Grand Champion Weanling and Weanling Filly Champion. 2004 Iowa LTD Top Three. Winsdown Kashmir- (Chestnut Colt by Winsdown Westinghouse) 2008 Missouri State Fair Weanling Grand Champion. 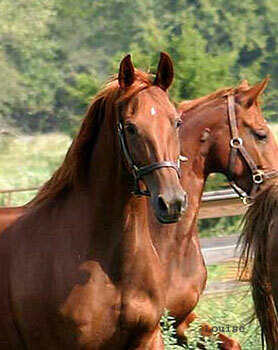 2005 Winsdown New Kensington- (Chestnut Colt by Winsdown Celebration)- 2005 Iowa LTD Top Three. 2009 Greater Boston Open English Pleasure Jr. Ex. Champion. 2009 TSASA Octoberfest Open English Pleasure Jr. Ex. Grand Champion. 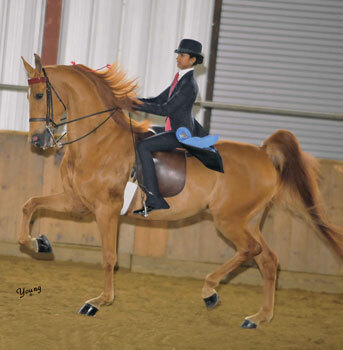 2010 UPHA Spring 3 Gaited Show Pleasure Jr. Ex. 13 & Under Reserve Champion. 2007 Winsdown Candlewick- (Chestnut Filly by Winsdown Westinghouse)- 2008 Texas Futurity Yearling Reserve Grand Champion. 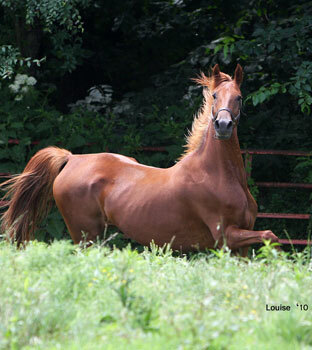 2008 Kansas Futurity Yearling Reserve Grand Champion. 2008 Oklahoma Futuirty Yearling Grand Champion. 2009 Salina Charity Open In Hand Champion. 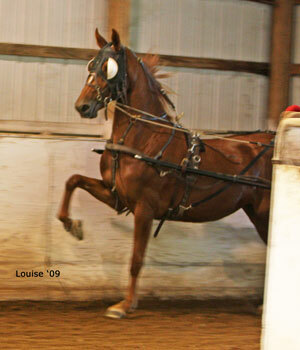 2009 Kansas Futurity 2 Year Old Fine Harness Champion. 2009 Oklahoma Futurity 2 Year Old Fine Harness Champion. 2010 Old Dominion Park Pleasure 3 Year Old Champion.